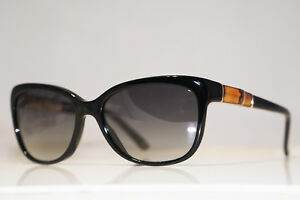 Gucci Sunglasses RARE Horse-Shoe Model Super Condition ..
usedlux has no other items for sale. Gucci Pink Knitten Heel Peep-Toe, Size: UK3.5/EU36. Immediate payment of £73.80 is required.